Is the Flipped Classroom a Panacea for Medical Education? The purpose of this review is to describe the flipped classroom, its advantages and disadvantages, its use specifically in medical education, and directions for future research. The flipped classroom is an instructional model in which the traditional lecture is delivered in a video format before class. The in-class time is spent on active, inquiry-based learning facilitated by an instructor. The flipped classroom is rapidly gaining in interest and popularity, and being increasingly implemented in medical education at all levels. Despite its many theoretical advantages, there are a variety of pros and cons that educators should consider when adopting this methodology. Overall, research findings to date support use of the flipped classroom in regard to learner preference and satisfaction; however, further studies are needed to determine its true effect on learning outcomes. The flipped classroom is a relatively new educational modality that can potentially promote learner-centered, self-directed, active learning. There is significant potential for educational researchers who wish to develop assessment tools capable of evaluating deeper learning, particularly within the flipped classroom framework. 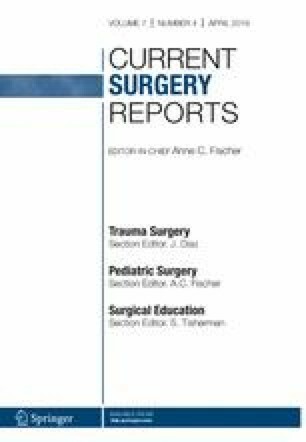 This article is part of the Topical collection on Surgical Education. Catherine E. Lewis declares that she has no conflict of interest.